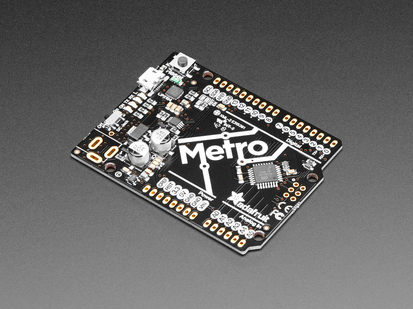 Metro is our series of microcontroller boards for use with the Arduino IDE. 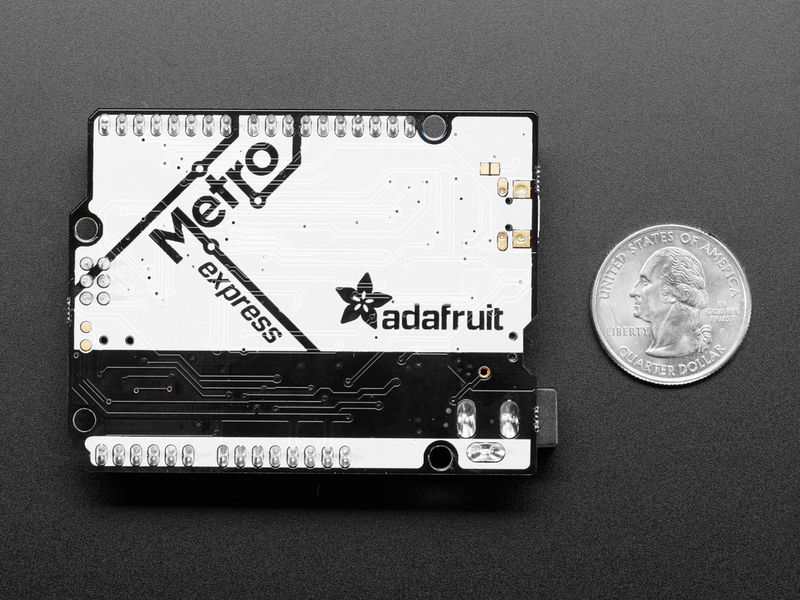 This new Metro M0 Express board looks a whole lot like our original Metro 328, but with a huge upgrade. 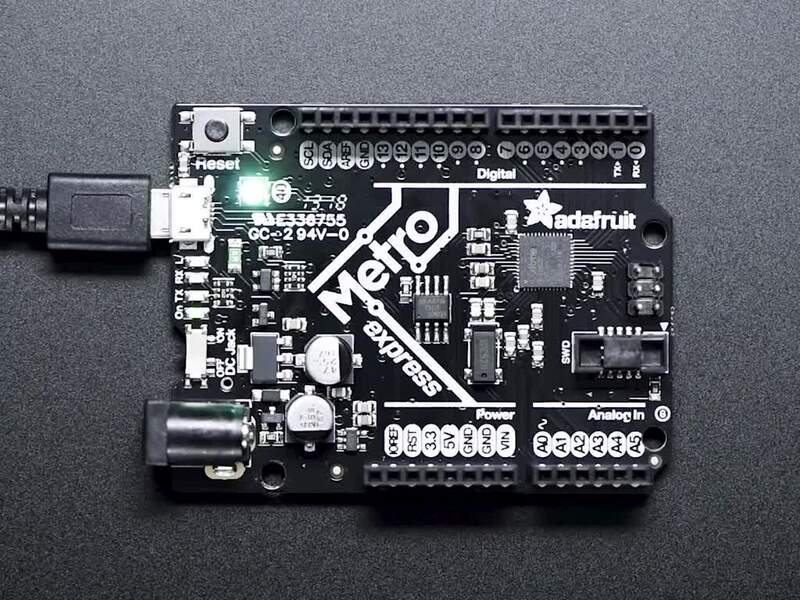 Instead of the ATmega328, this Metro features a ATSAMD21G18 chip, an ARM Cortex M0+. 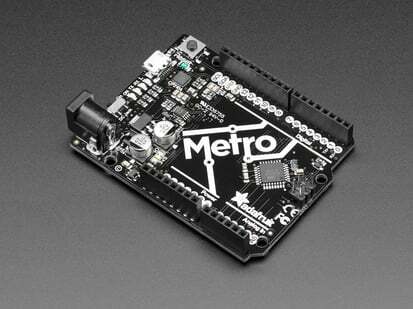 It's our first Metro that is designed for use with CircuitPython! 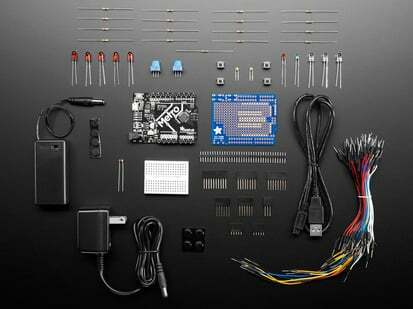 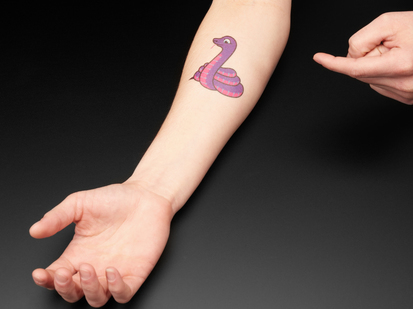 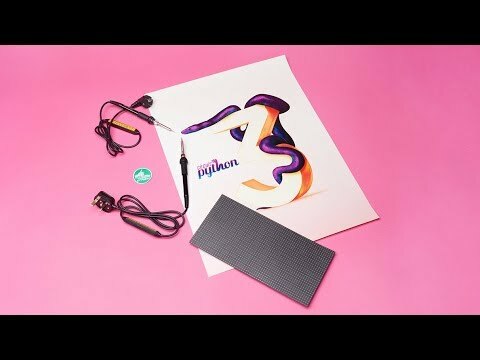 CircuitPython is our beginner-oriented flavor of MicroPython - and as the name hints at, its a small but full-featured version of the popular Python programming language specifically for use with circuitry and electronics. 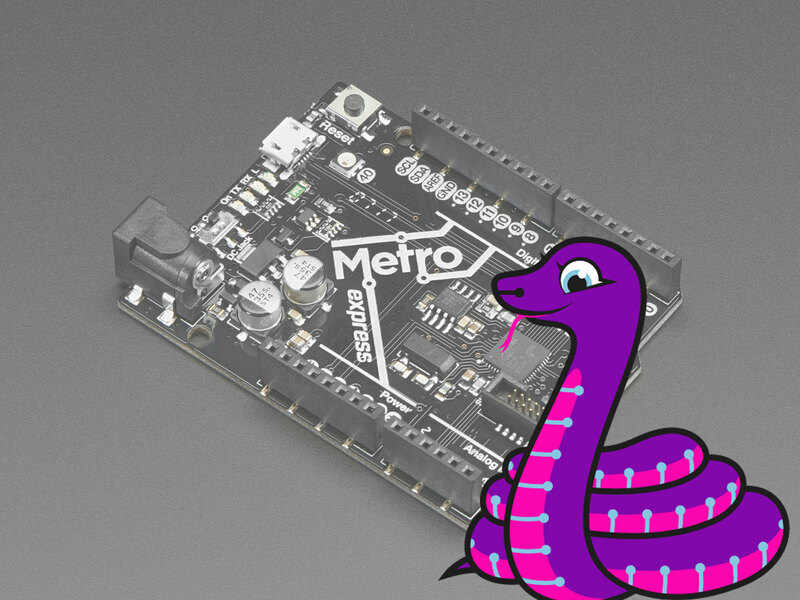 Not only can you use CircuitPython, but the Metro M0 is also usable in the Arduino IDE. 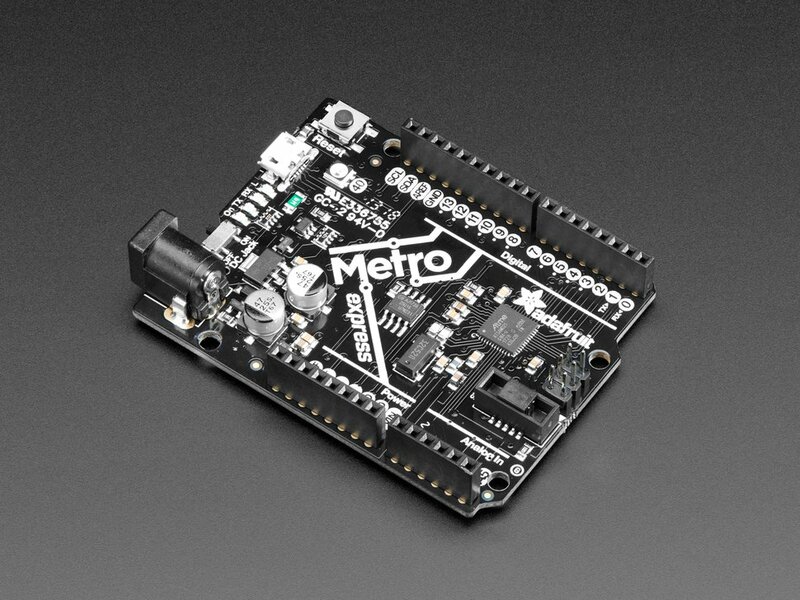 At the Metro M0's heart is an ATSAMD21G18 ARM Cortex M0 processor, clocked at 48 MHz and at 3.3V logic, the same one used in the new Arduino Zero. 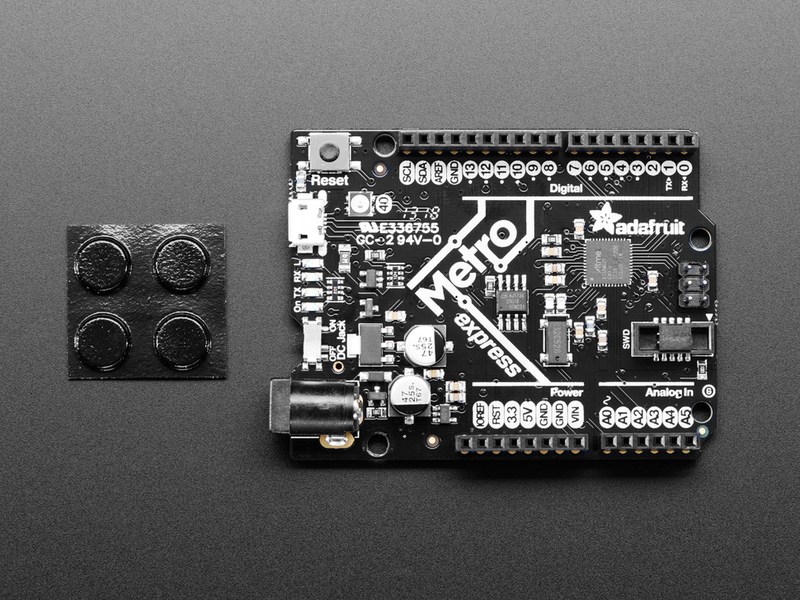 This chip has a whopping 256K of FLASH (8x more than the Atmega328) and 32K of RAM (16x as much)! 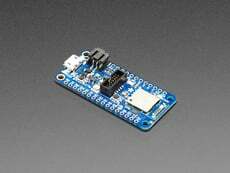 This chip comes with built in USB so it has USB-to-Serial program & debug capability built in with no need for an FTDI-like chip. 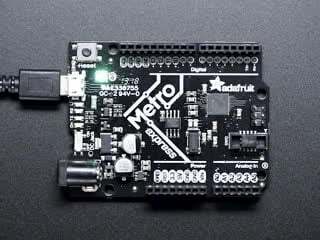 Native USB, there's no need for a hardware USB to Serial converter as the Metro M0 has built in USB support. 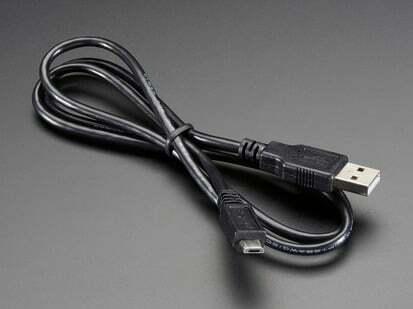 When used to act like a serial device, the USB interface can be used by any computer to listen/send data to the METRO, and can also be used to launch and update code via the bootloader. 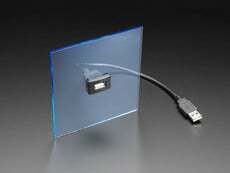 It can also act like a keyboard, mouse or MIDI device as well. 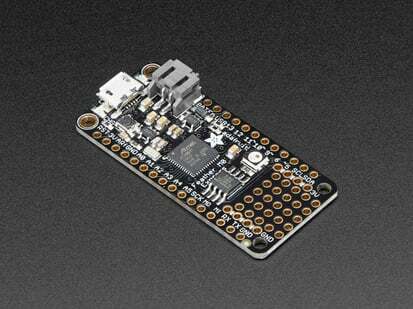 Four indicator LEDs and one NeoPixel, on the front edge of the PCB, for easy debugging. 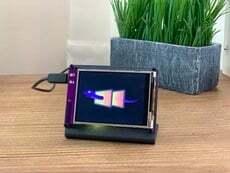 One green power LED, two RX/TX LEDs for data being sent over USB, and a red LED connected. 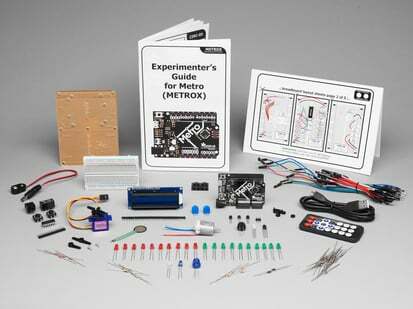 Next to the reset button there is an RGB NeoPixel that can be used for any purpose. 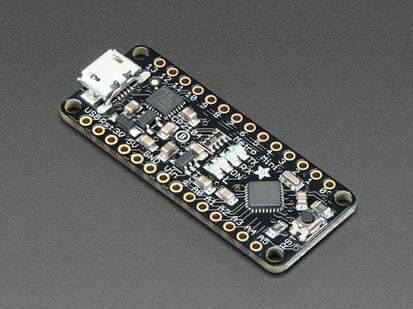 2 MB SPI Flash storage chip is included on board. 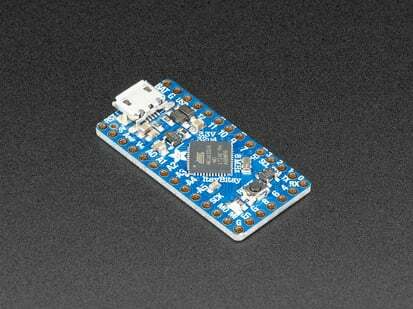 You can use the SPI Flash storage like a very tiny hard drive. 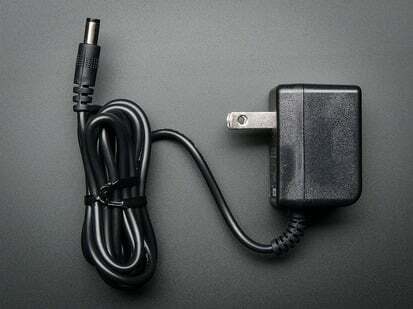 When used in Circuit Python, the 2 MB flash acts as storage for all your scripts, libraries and files. 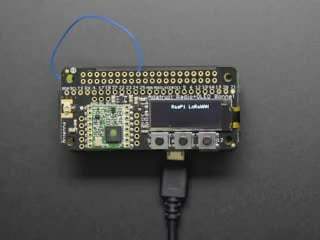 When used in Arduino, you can read/write files to it, like a little datalogger or SD card, and then with our helper program, access the files over USB. 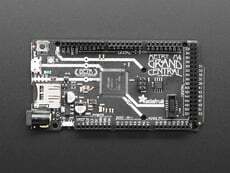 Comes fully assembled with headers, tested, and with the UF2 bootloader loaded on. 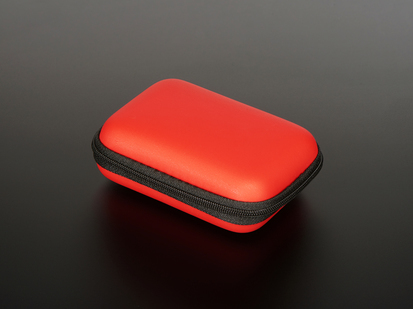 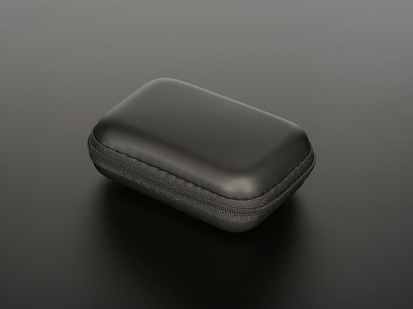 We also include 4 rubber bumpers to keep it from slipping off your desk. 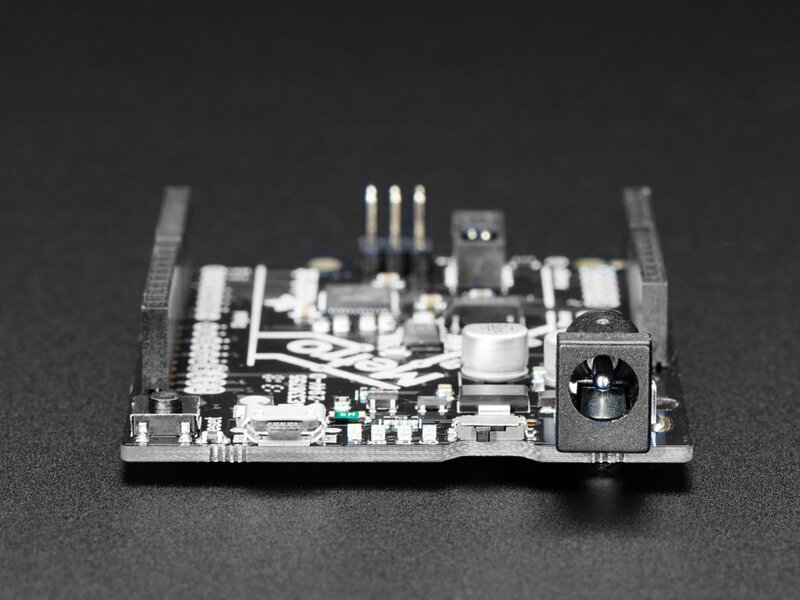 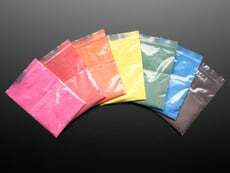 No soldering required to use, plug and play! Good news, CircuitPython now comes preloaded! 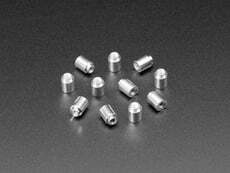 As of April 27, 2018 we have updated the design to have lower analog noise, replaced the SMT DC jack and headers with through-hole headers and jack, and now ship with CircuitPython already loaded. 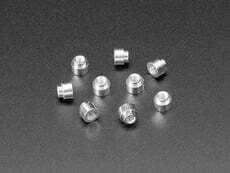 Dimensions: 71mm x 53mm / 2.8" x 2.1"
NeoPixels and interrupts living in peace and harmony!